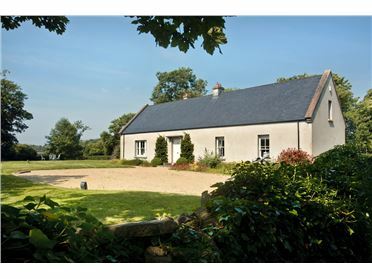 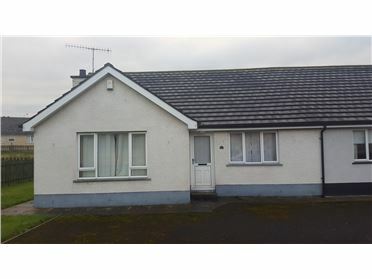 *FINAL OFFERS MONDAY 12TH FEBRUARY 4PM. 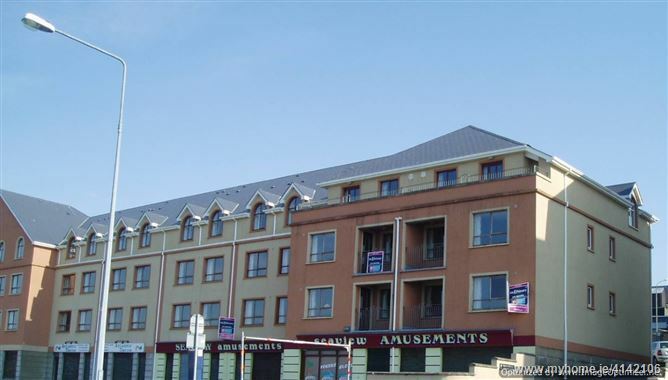 PROOF OF FUNDS REQUIRED WHEN MAKING AN OFFER* Sea Front two Bedroom Apartment fully furnished with views of the ocean and beach. 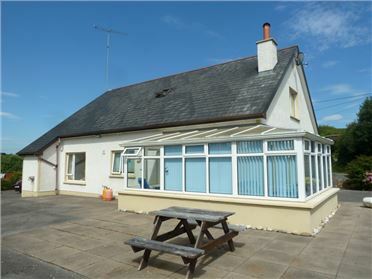 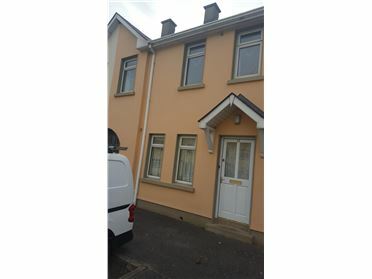 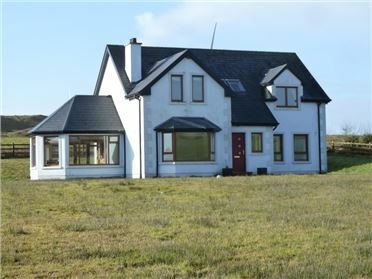 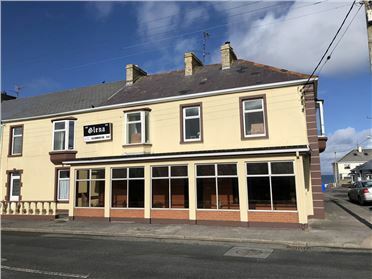 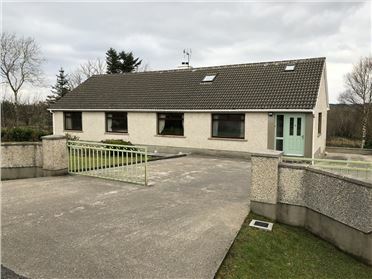 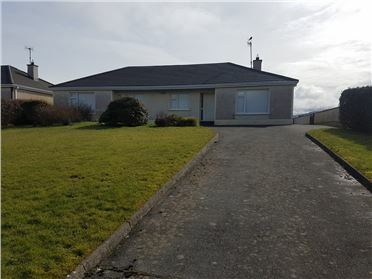 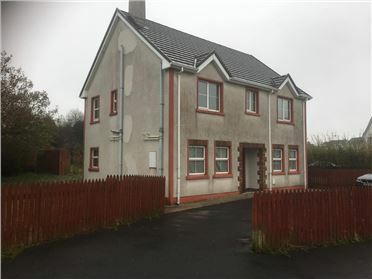 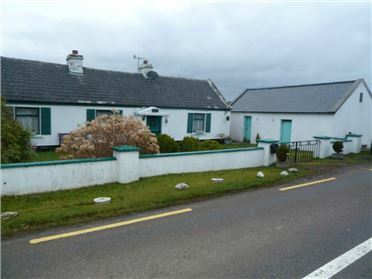 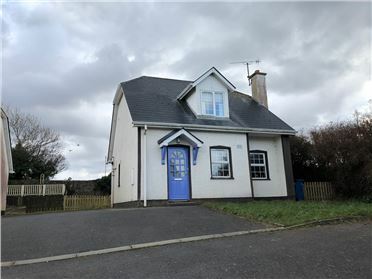 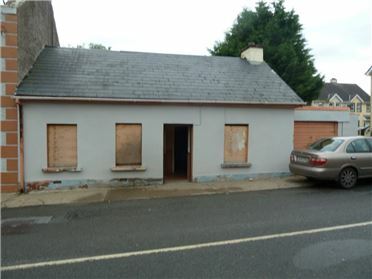 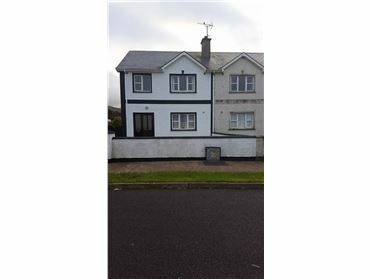 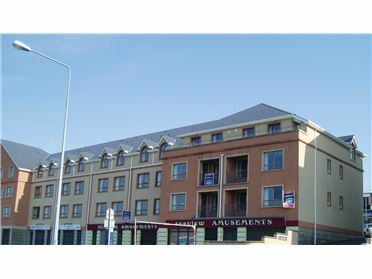 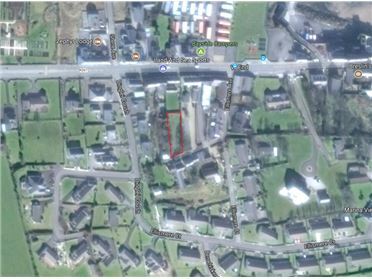 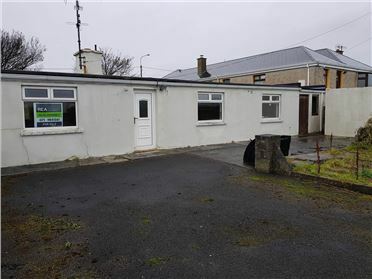 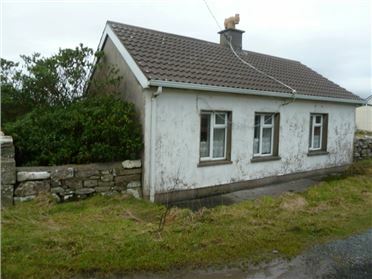 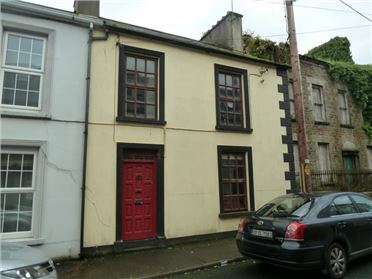 Apartment is located 120m from Main street Bundoran and is within walking distance to all amenities.